2018 Trevidea Catalogue is now available! 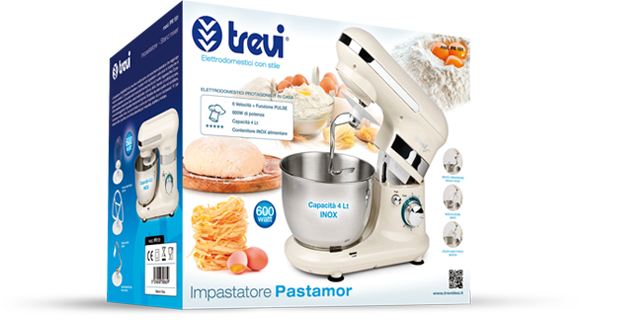 the complete line of Trevi appliances. Click to find the authorized service center near you. Valid throughout the national territory. An extensive network all over the country to bring quality up to you with its service centers always at your disposal, together with the opportunity to become our partner. 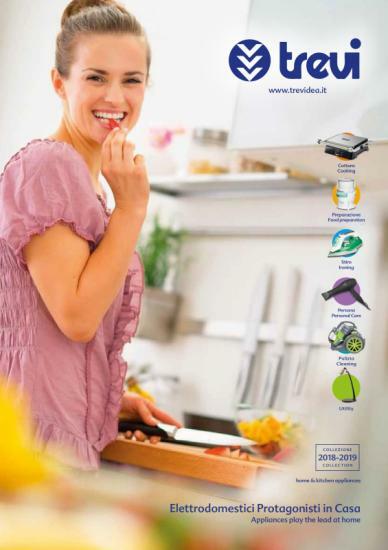 In 2009 Trevi Group decided to enter the field of Electric Household Appliances with its own line of branded products. 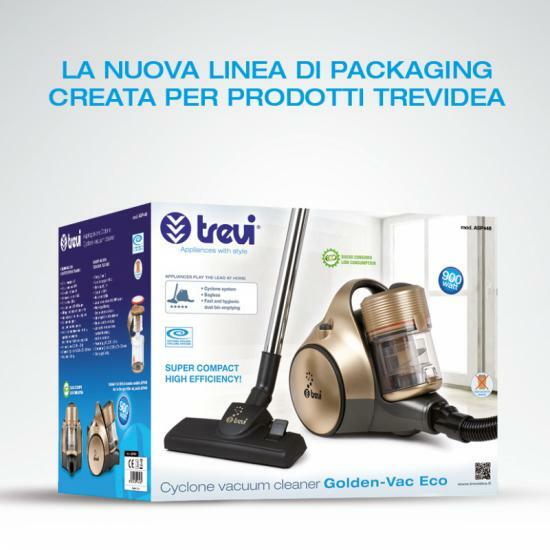 It was therefore founded the new subsidiary Trevidea Ltd. with the purpose of managing and developing new lines of products related to the home-living, which immediately gained a lot of interest from the experts, as well as a great appreciation from the customers who were already loyal to the Trevi brand, on the market for over 35 years.